With over 16 years experience in IT technology projects management, Noam is the owner of N. Amram Technologies Ltd, Director of R&D Projects and Alliances at LiveU Ltd, and coordinator of an Israeli consortium with 9 industrial partners and 14 top researchers from 5 universities - funded by the Israeli authorities named INFOMEDIA. During recent years, he has gained experience in technology development, business development, and international collaborative research activities and has taken management roles in the following European projects - ENVISION, MEDIEVAL, COMPEIT, NUBOMEDIA, PANACHE, R5-COP, MARCH, M2MGrids, and CROWDSEC in different frameworks. Prior to managing projects, Noam had several leading technology positions in a number of IT companies including Motorola Israel, Alvarion, WiNetworks, Cute, as well as smaller startup companies. Noam also holds an MSCEE degree from Tel Aviv University. 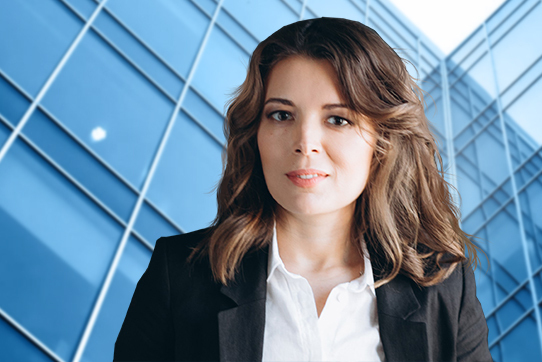 Over the past 10 years, Viktoriya has acquired substantial experience in the areas of international, corporate, patent trademark, labour, civil, and commercial laws. 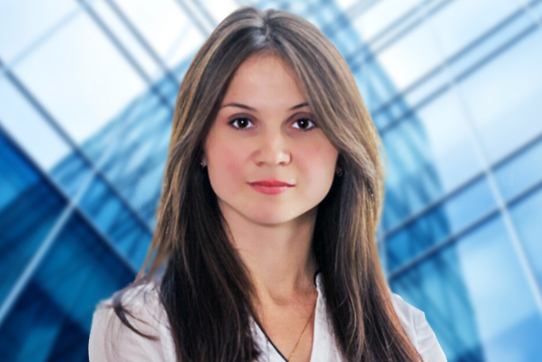 Viktoriya is an experienced international lawyer, with her career starting at a professional legal services firm. She continued as an in-house lawyer at several large-scale international projects, including UEFA EURO 2012 in Ukraine, FIBA Europe EuroBasket 2015 and U16 EuroBasket 2013. She was also involved in a legal assignment for international company DO&CO Restaurants & Catering AG who launched their business in Ukraine in 2012. She has also earned a masters degree from Taras Shevchenko National University in International Laws. 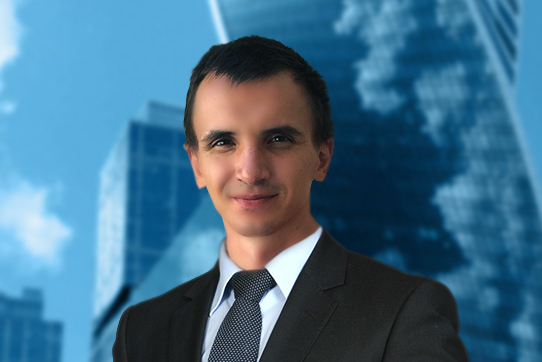 With over 15 years of experience in real-estate legal matters, working as an attorney and an expert economist, Tamas is the founder, owner, and head of Madarassy Law Office - a successful legal firm operating in Budapest. Tamas is very creative and a well-known trouble-shooter who is an expert of civil law (especially real property law) and business law. Prior to opening his own business, he had worked at several bigger law firms as candidate attorney at law and thereafter as attorney at law. Tamas was also a lecturer at the business law department of the famous Corvinus University of Budapest. A business and technology lawyer and legal technology professional, James has a huge passion for innovation and disruptive technologies. He has more than 12 years legal experience working for establishments including Linklaters, ICAP Plc, and PayPoint Plc. James started his career in anti-money laundering and financial services compliance, after which he received extensive exposure advising Fintech and technology start-ups, and start-ups generally on a global scale. He is a start-up lawyer with the ability to find solutions which act as an interface between the rigidity of the law, and the dynamism of innovative technologies. Tetiana has more than 10 years of experience in the field of finance. She works for different companies ranging from small business startups to large international publicly traded companies. 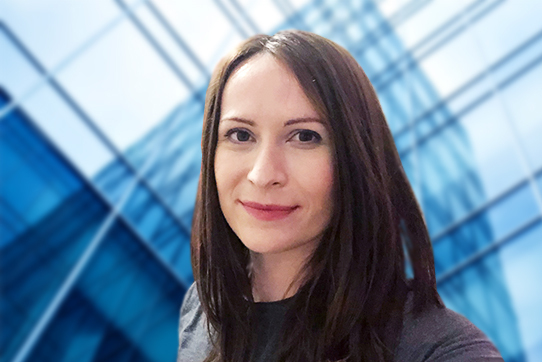 Tetiana graduated from Kyiv National Economic University by Vadym Hetman with a masters degree in Finance and studied at Ukrainian-Canadian Business Administration program of International Institute of Business and Grant MacEwan University. She has impressive analytical skills and the ability to interpret very complex data exceeding quality expectations. 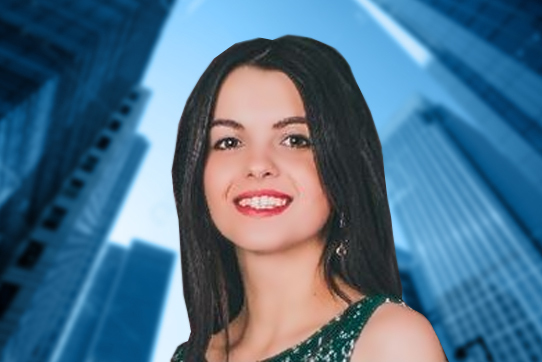 Iryna is results driven, creative, dynamic, and enthusiastic marketing professional with proven ability to deliver innovative marketing concepts. She has more than 10 years of experience in marketing and product management, particularly in the IT field. Iryna graduated from the National Economical University of Ukraine - earning a degree in Marketing. She has also graduated from the National Technical University of Ukraine with a degree in Journalism and Publishing. 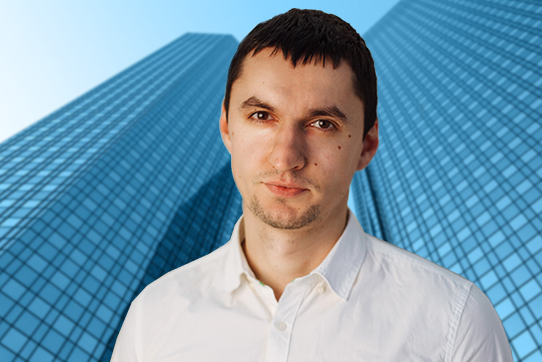 Yuriy has been professionally involved in the web industry since early 2004. He has very good analytical skills, high ability to find realistic e-solutions such as re-engineering web components to be more user-friendly and customized, and designing and implementing applications for very high traffic and large-scale websites. He specializes in the following technologies: PHP, SQL, AJAX, HTML, CSS, JS, jQuery, Joomla, and WordPress. He holds a masters degree from Kyiv National Economic University by Vadym Hetman. Yuriy has also worked on many projects with renowned IT companies. Natalia is a professional real estate investment manager who has gained an extensive knowledge of residential and commercial real estate investments over the past 10 years. She is an expert in the lease, purchase, and sale of real estate, in addition to enforcing legal and financial aspects of transactions. For the last 4 years, she has worked in OTP Capital dealing with venture fund’s assets bringing profits to investors. 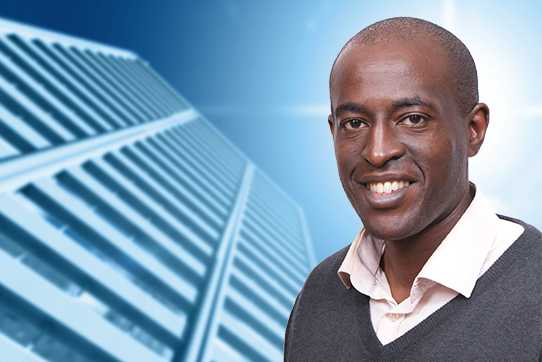 Adi is a highly skilled architect, manager & innovator, with significant experience in product design and development. He has proven hands on experience in cloud infrastructure, Docker and building SaaS offerings for Fortune 500 companies, creating system scale and security in a cloud environment while automating end to end processes. Adi’s key expertise is in system architecture and design, mentoring developers and managers, development of telecom & web scale systems, and Agile and DevOps practice. He also has specialist experience in Hadoop, Cassandra, Docker & Chef, Node.js, Angular.js, Bootstrap, PhoneGap and Ionic. . Adi is currently Lead System Architect at Cyber Industry, and prior to this was senior architect at HP Anywhere and R&D Manager at Star Home. Myfanwy Neville Advisory Board member - Property Tax matters. Myfanwy is the Head of Property at BKL with over 15 years’ experience. 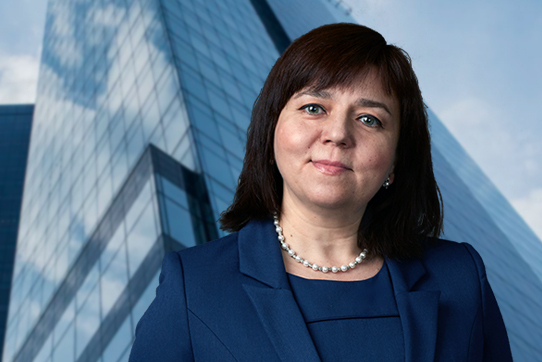 She is familiar with the complex issues associated with real estate transactions in the UK, especially for property investors and developers in the residential and commercial sectors. Taking a perceptive, thorough approach, Myfanwy builds strong relationships in the property industry and beyond. She blends a grasp of the details with an understanding of the bigger picture and is dedicated to making a difference for every client. 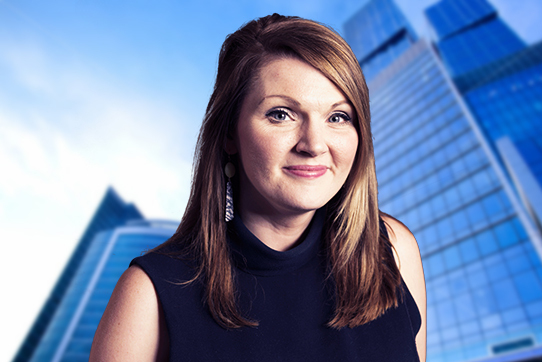 Myfanwy’s specialties include: large family-run property groups; structuring property acquisitions – investment and trading, commercial and residential; business structure; remuneration strategies; trade associations and membership bodies. 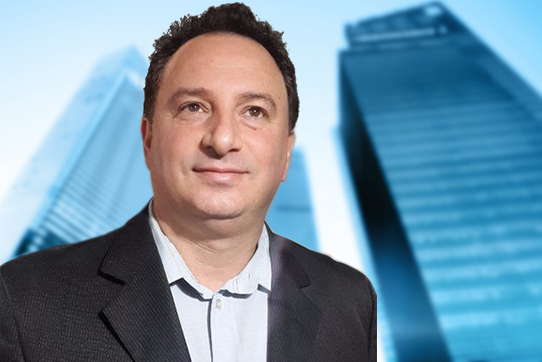 Yigal is a Senior Executive, Co-Founder of Marketspace, Board Member of S&P and Head of Real Estate Studies Strategic & Financial Consulting. 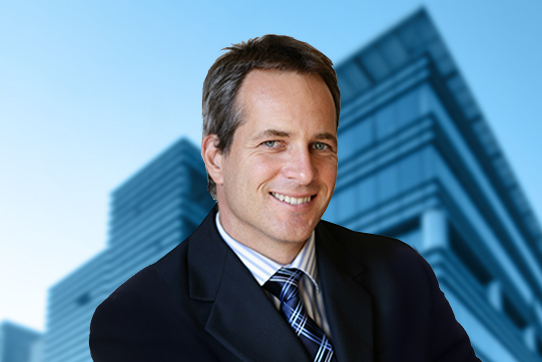 He is an experienced executive manager and board member with a demonstrated history in the financial services industry and real estate, skilled in Asset Management, M&A, Financial Management, Real Estate and Risk Management with technology orientation. 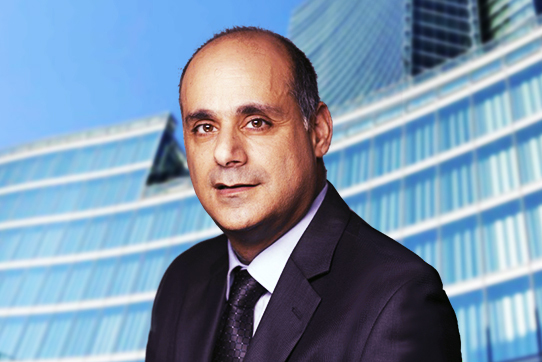 Previously, Yigal was Executive Vice President - Head Financial Markets at Discount Bank, and Chairman of the Board of REIT1, the first large Real Estate fund established in Israel. 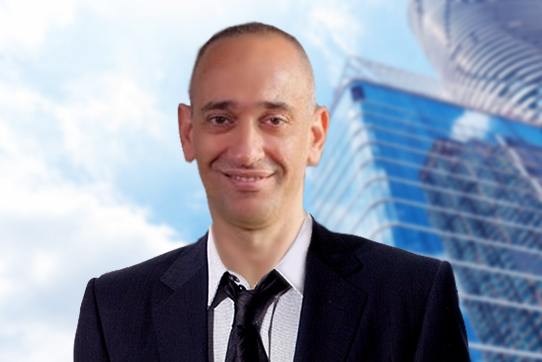 Yigal has an MBA in Finance from Bar-Ilan University and a BA in Economics from Hebrew University. Umair presides over a private equity syndicate and sits on the executive board of a Dubai based investment conglomerate. He is President of WePelicans Unified: a Digital Assets FinTech group operating in cloud banking, digital crowdfunding, nanoscale strategic investments and fractional equity prepositions, maximising economic growth and profitability by harvesting social interactions. 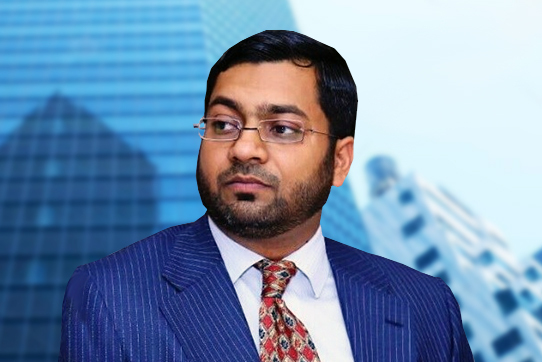 Umair is also a board member of Carlton James Group, a private investment group specialising in diversified portfolios across different asset classes in a variety of jurisdictions, industries and economies.